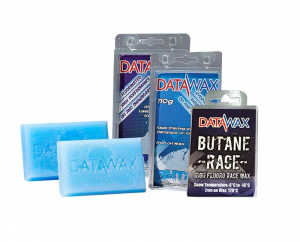 For experts and racers looking for the ultimate in performance the choice is a high fluorocarbon wax. 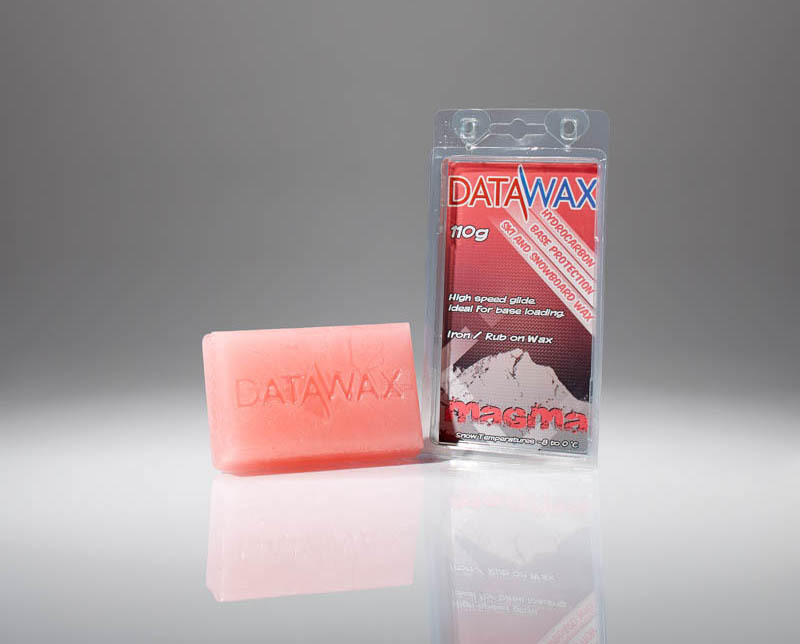 DataWax Magma Race is packed with locked in fluorocarbon and perfect in cold snow conditions. 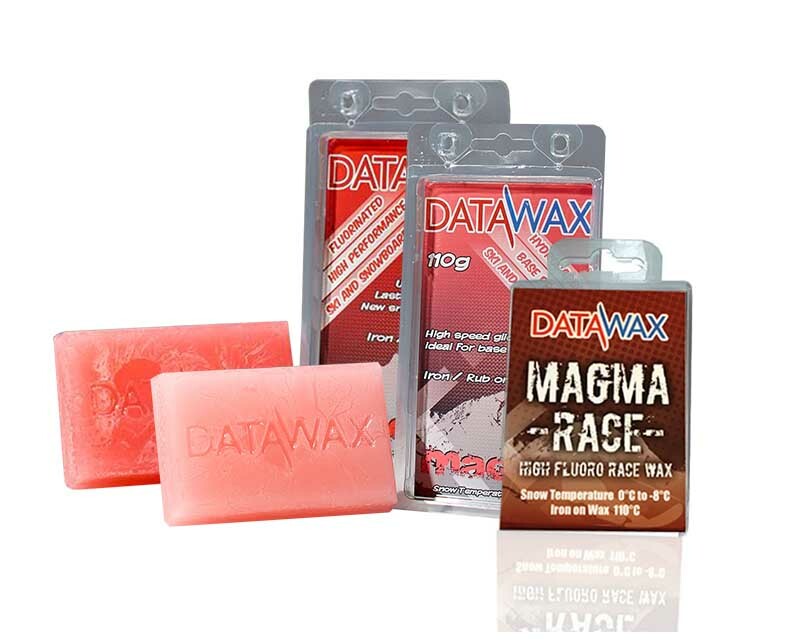 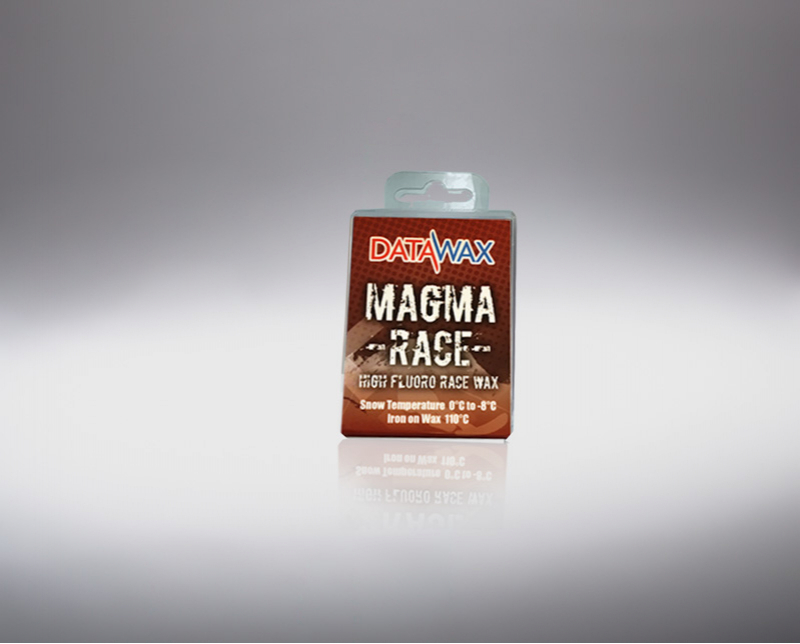 DataWax Magma Race is the perfect race wax for most race conditions. 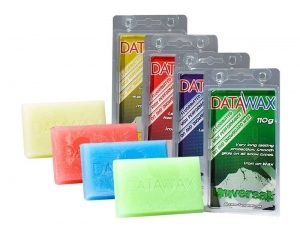 Get all four waxes and make sure you're covered no matter wh.. 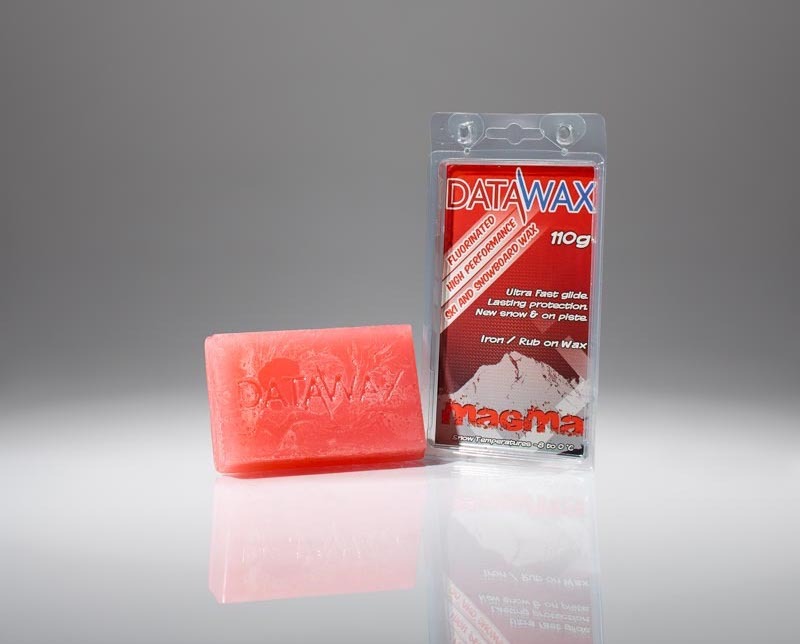 Step 1 - Base Load with Butane Hydrocarbon to lock moisture ..